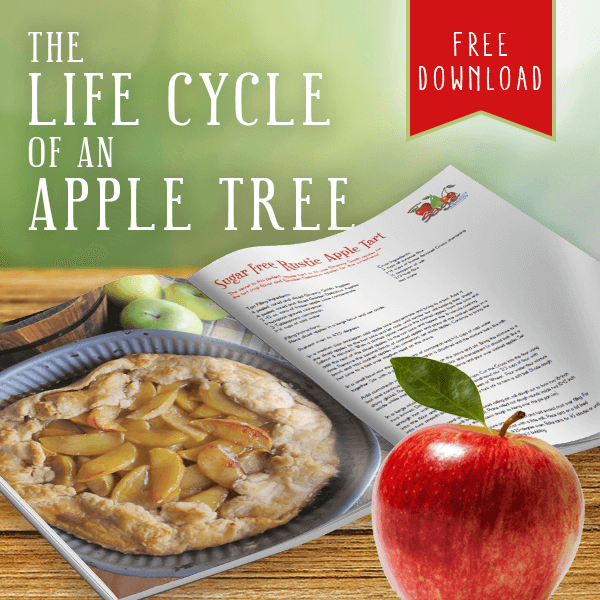 Everyone knows and loves bloomin’ onions, but have you ever heard of a bloomin’ apple? 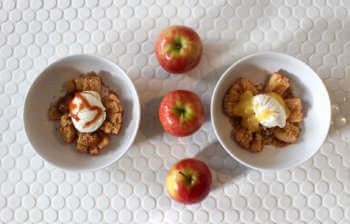 Fun to eat and delicious, bloomin’ apples are one of those desserts that everyone oohs and ahhs before devouring. 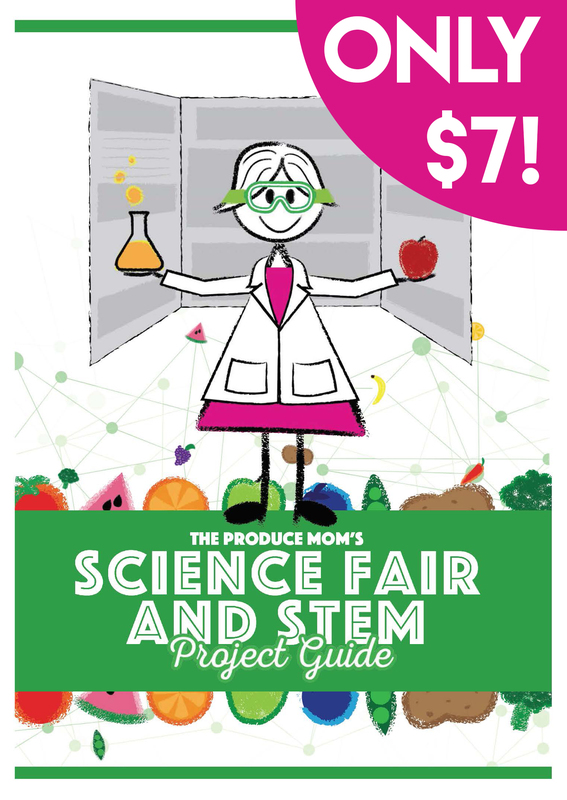 We teamed up with our brand partner, Sage Fruit, to bring you an easy recipe for Pink Lady Bloomin’ apples and three sweet dipping sauces. 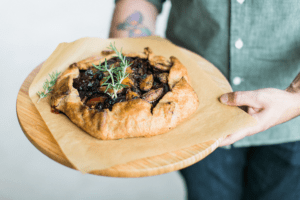 A rustic & open-faced crostata dessert made with cherries & berries. 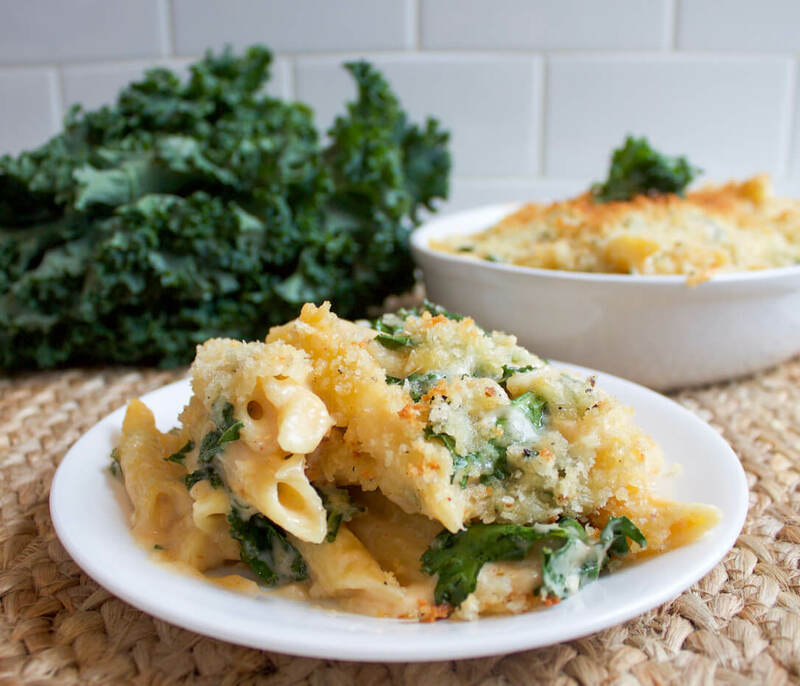 Recipe compliments of Food & Lifestyle Expert, Chadwick Boyd. 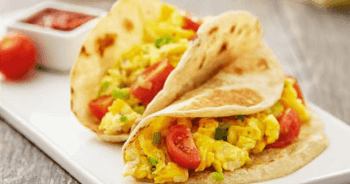 Start your day with this recipe for easy Breakfast Tacos. 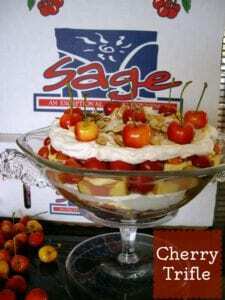 Cherry tomatoes provide a burst of flavor. What a great way to start the day! 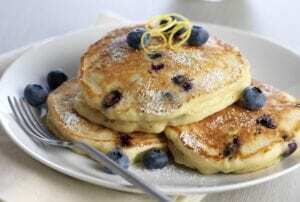 Start your day with Fluffy Lemon Ricotta Blueberry Pancakes. A treat for the whole family! Never had a banana omelette? You’re missing out! Make a batch for you and your family with this easy recipe! 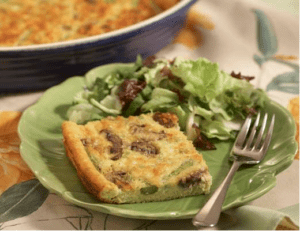 Asparagus Quiche recipe. 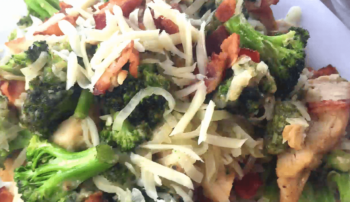 Brunch quiche recipe. Bake time: 45 minutes. 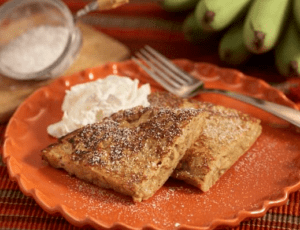 Pancakes only get more delicious when you add bananas to them! 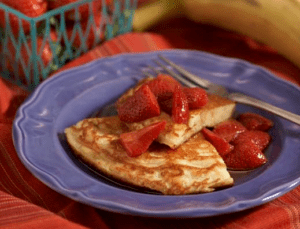 These Banana Pancakes are topped with a homemade strawberry compote that makes them even more scrumptious!